Victim's mother to Rafael Jones: "I hope you rot in hell." By Joel Mathis·	 6/3/2015, 3:04 p.m. 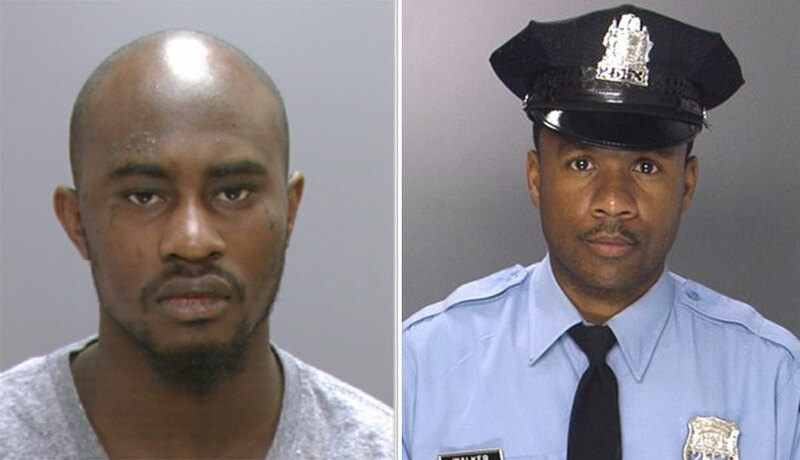 The man convicted of killing an off-duty Philadelphia Police officer in 2012 was sentenced to life in prison Wednesday after a dramatic hearing. Rafael Jones, now 25, killed officer Moses Walker Jr. early the morning of August 18, 2012. The Fraternal Order of Police had urged off-duty members to attend today’s sentencing hearing in large numbers. Jones was convicted of Walker’s death in December. A co-defendant, Chancier McFarland, pleaded to murder and robbery charges in June.